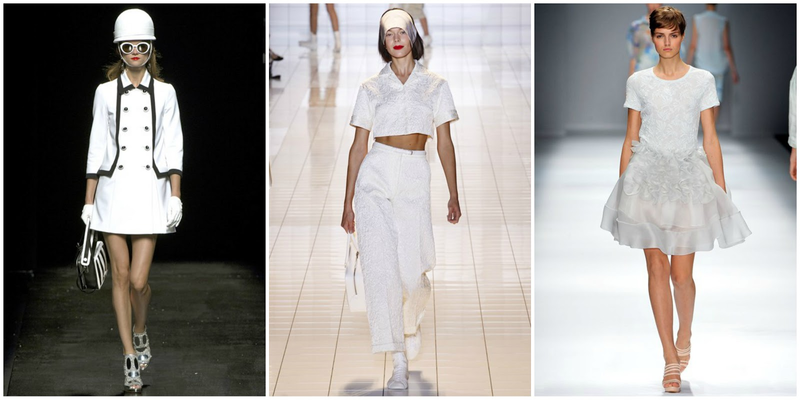 This year, White is the colour of the Summer. It has been seen all over the cat-walks and is now in the shops. You could go bold and wear head to toe white, or match it with black to suit the monochrome trend. 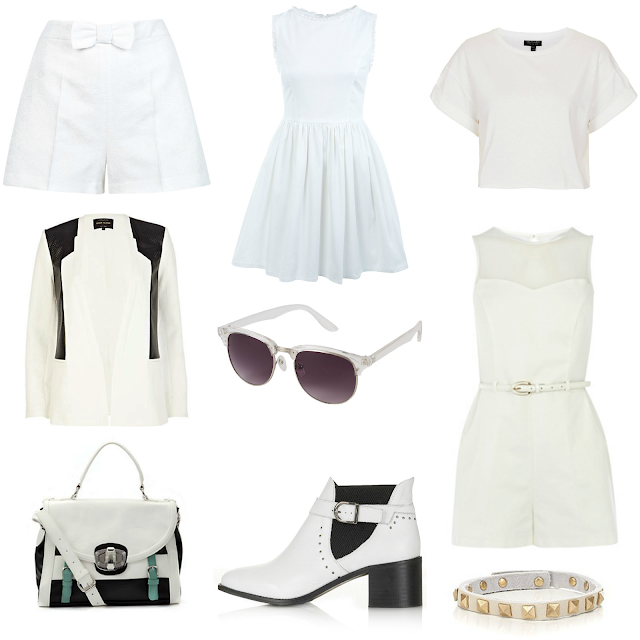 White is a sophisticated colour, and will definitely make you stand out! Thanks for leaving your link in the bbloggers chat! Oooh that bag is so cute. I have to go on the hunt for it soon. I love the white trend!